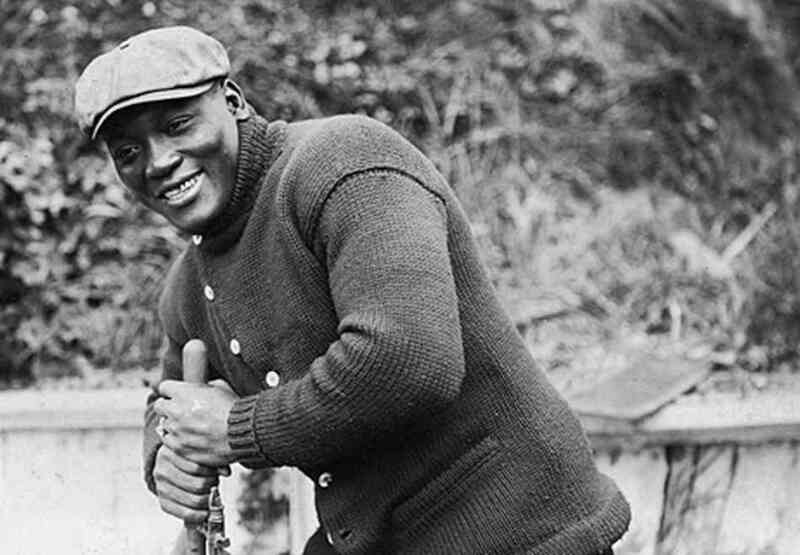 A push to pardon (posthumously) late boxing great Jack Johnson now includes support from Mike Tyson. 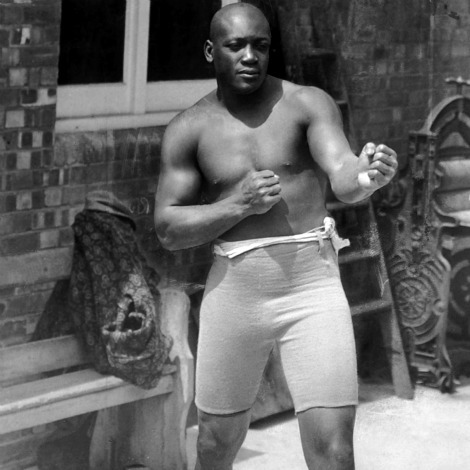 Johnson became the first black heavyweight boxing champion in 1908. Tyson joined Senator Harry Reid (a former amateur boxer,) and other U.S. lawmakers in an effort to get President Barack Obama to grant a pardon. 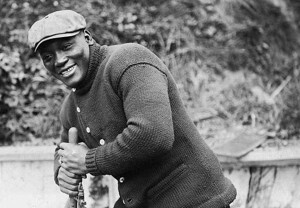 Johnson, who was known for flaunting his wealth and keeping white women on his arm, was convicted in 1912 of violating the Mann Act, also known as the White Slave Traffic Act, which in part made it a crime to cross state lines with a white woman for “immoral purposes.” At the time of his arrest, Johnson was traveling with his future wife, Lucille Cameron. Sign the Change.org petition to have Jack Johnson pardoned.